As I sit here now, looking out the window at the blue sky of Colorado and the setting sun over the beautiful foothills, I think of those I love. Those who have left the largest impact in my heart, who are no longer in my life. It is a choice I have made. My practice as of late is to let go of all to which I cling. It started with my career. It leaked over into my relationships. If I want a new life, I must make new choices, so the ones I had been making have been let go. I’ve always been a believer in forgiveness, compassion, empathy. This led to being a doormat. As best as I could, I’d be unconditionally loving. I let people trespass against me. I forgave right away. Peace and taking the high road was more important than a righteous decree, which may have really been a healthy boundary. I’ve been in abusive relationships. Physically, emotionally, mentally. I’ve stayed even when they’ve hurt me and left bruises on my skin. In honor of V-day, I’m telling the truth. Instead of hiding, I am saying it out loud. One in four women have experienced domestic violence. I am one of them. I’ve told my closest friends. Other than that, like many women, I keep quiet. No one wants to seem like the “type” of girl who would be in a situation like that. Yet, it happens to many of us. With setting a boundary and letting go, there is space, joy, no drama. What I’ve said “No” to has focused me in on what I say, “Yes” to. With more space, as a result of not processing relationship, or being repeatedly triggered by ones who have never treated me with respect, each day is an endeavor to connect deeply with myself. I grow ever closer with God. I gain in my self-esteem and worth. I find comfort in the emptiness. Warmth in the lonely spaces. So many of my years were spent avoiding connection to self. Avoiding being alone. Many of us do it. I see it in my family, my relationships, my friends. If we sit still, we might feel. Sometimes, we will do anything to avoid feeling the pain stored inside. Eating, shopping, talking on the phone, or even maintaining that abusive relationship feels better than facing our internal demons or the thought of being alone. It’s been 8 months since I left my career. I spent much of it doing nothing. I’ve been grappling with self-judgement about how I didn’t accomplish enough during that time. In retrospect, I see that I was learning how to relate to myself for the first time in my life. Think about it. For many of us, we went from family of origin, to school, to living with roommates or significant others, marriages, kids, full time careers. Where in all of that have we had the chance to simply experiment with what its like to relate to ourselves and our creativity? How much time do we make to play? What I bought myself in those months was a chance to do something unique and quite revolutionary. I bought myself time to play. To experiment. I didn’t make it to lots of classes. I didn’t finish my book. I didn’t find a new job. I didn’t get up early every day and seize the worm. 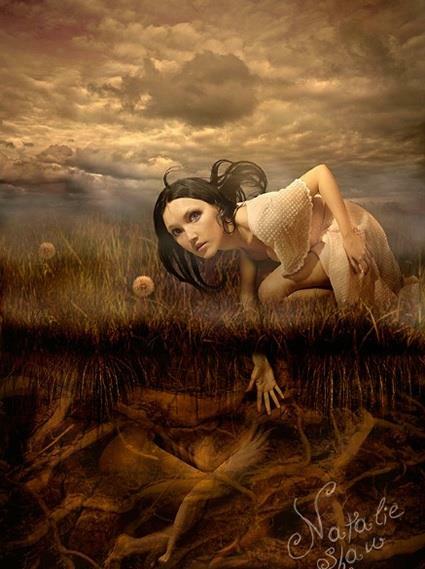 I did meet the mulch inside and stir it thick till it composted itself and became the soil fertile enough to be the container to birth new life. At 34, I can be alone. I know myself. I can sit in my pain. I can feel my discomfort and do nothing to fix it or change it. I can let relationships go, say goodbye to people I long for, and surrender to spirit to guide my life. I can recognize love vs. abuse and make new choices for that which nurtures. So, my love, what can you do today to foster a deep connection to you, so that you can really show up in relationship to other? How much of your time is spent alone? 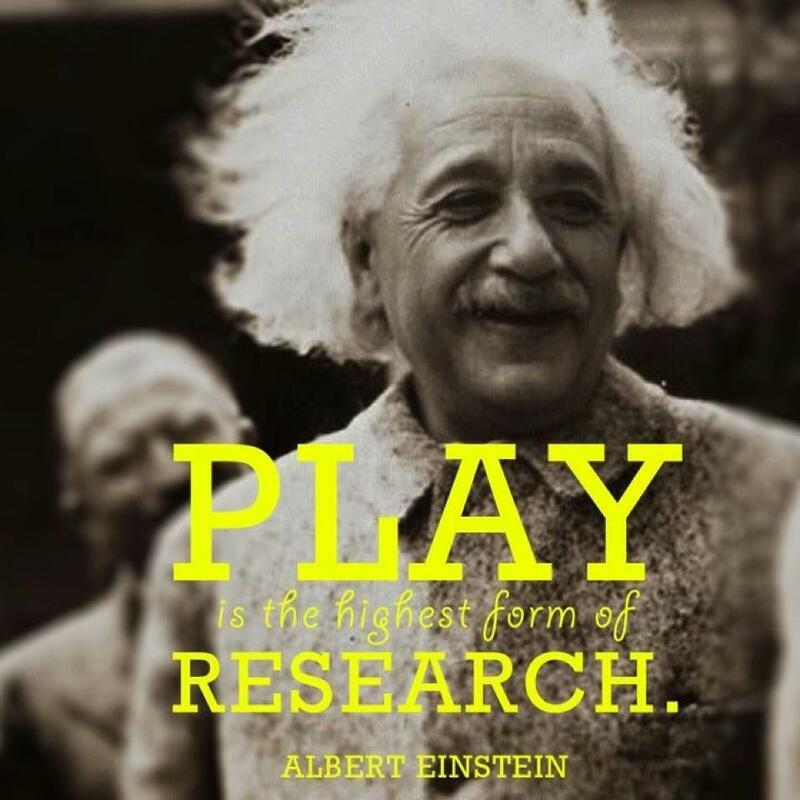 How much of your time is spent in play? Be alone. Get to know yourself. Discover what you enjoy, what fills you up and excites your passions. Consistently cultivate the courage to know you better than you know another. For in that, my love, we can relate in authentic and healthy ways that will end the abuse that comes from a long chain of hiding our pain and searching for solace outside of ourselves. Perhaps we will see that what Osho says is true, our capacity to be alone is equal to our capacity to love. 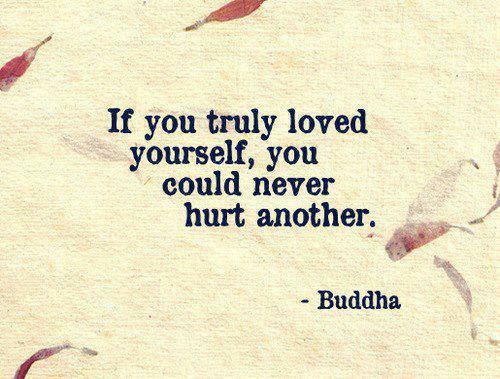 Or, that Buddha was onto something when he said, “If you truly loved yourself, you could never hurt another.” And maybe then, we will know peace. All of us. Together. As one.